Y’all- it is time to celebrate!! I am SO excited to share with you that I have reached a new milestone. 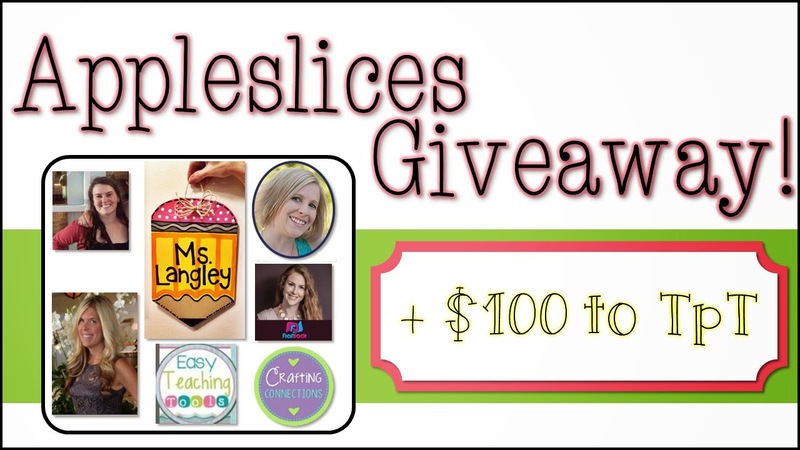 To make the most of it, I have joined together with some amazing bloggers to host a great giveaway!! You could win $100 to TpT, a beautifully custom painted pencil from TallahasseeSunday, and some AMAZING products from some of the top sellers on TpT! Check it out and enter, below, friends!